A$AP Mob’s debut album is set to arrive in only a few short hours, but sadly Rocky’s debut will have to wait a little while longer. 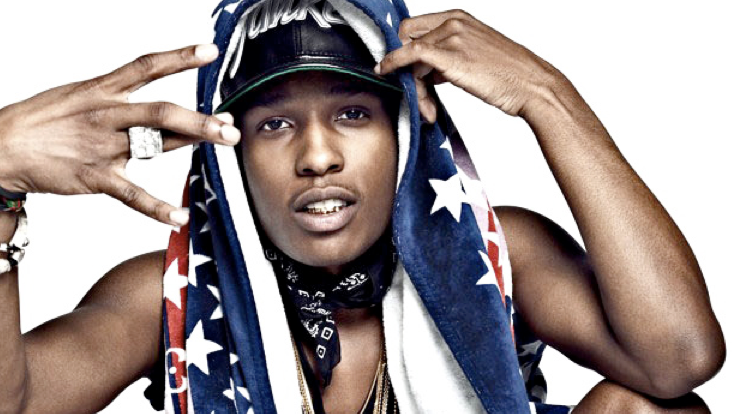 Speaking with Wild 94.9 in a recent interview, Rocky announced his long-awaited label debut, LongLiveA$AP will not be released on September 11, and will instead see the light of day on October 31 (Halloween). It’s a bummer, but these days it seems impossible to find a big name rapper who sticks to their deadlines. Fans curious to hear Rocky’s announcement can do so after the jump. Lord$ Never Worry drops at midnight.